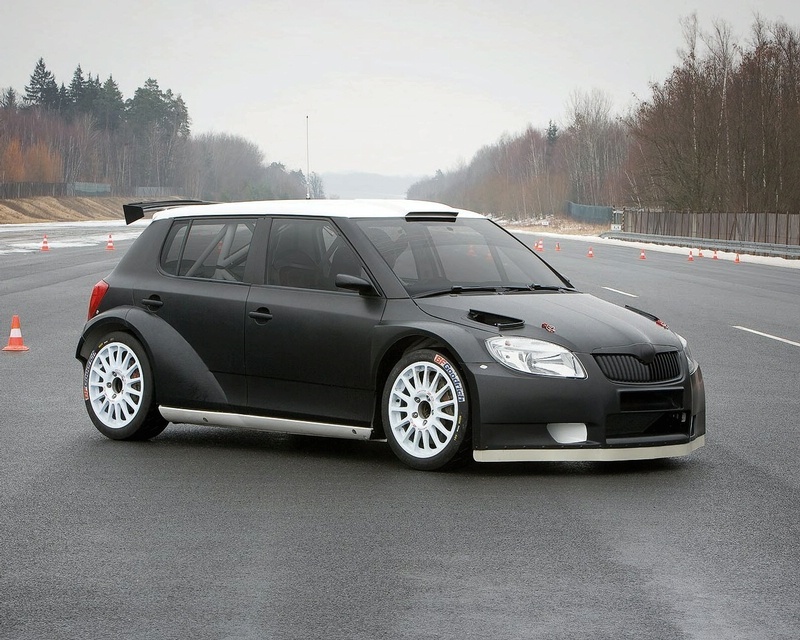 Skoda plans to enter the category Rally Super 2000 with the prototype based on the 2nd generation Fabia. Skoda has a long history in rallying going back well before the Volkswagen group took over the reins of this small company Czechoslovakian engine. Skoda’s motorsport history goes back to 1901 when they first made the motorcycle. 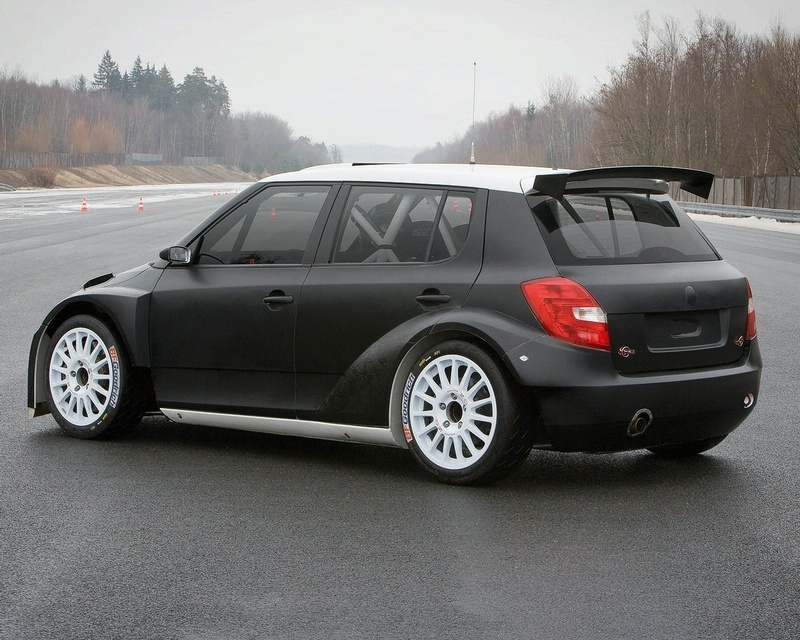 They soon moved rallying cars and has developed a reputation for consistency and reliability. Due to financial constraints, Skoda difficult to compete on the pace with the car companies richer, but Skoda vehicles rarely failed to complete a rally because of mechanical failure. Skoda has become the 4th mark of the Volkswagen group in April 1991 and since then they had a much larger pool of resources to rely on the exploits of their alignment. The extra money would permit, as well as know-how and engineering facilities. After toying with the Octavia sedan much larger in the late nineties Skoda moved to the first generation of Fabia, which was unveiled at the 2003 Geneva motorshow. This second generation Fabia looks quite impressive hunched on all fours and is equipped with a naturally aspirated 2.0L, 4 cyl line running through a sequential 6-speed transmission and a system for 4-wheel drive. Skoda has not yet set a date for its entry into the competition. Fabia is my real name, my full name is Fabia Cristiane Garcia. Hi I am Fabia, I am from Brazil!!! We don´t have Skoda Fabia here in Brazil….Why??? best czech car! greetings to brazil 🙂 !